Since its creation in 2009, cryptocurrencies have taken the world by storm and its global acceptance is amazing. There are over 20 million users of cryptocurrencies generated everyday worldwide. The challenge here is that cryptocurrency is only used in the digital world and is demanding an opportunity for using it in the real world but there is nowhere to actually use it. Its main aim was to replace fiat money but so far its daily use as a medium of payment has not been actualized. The volatility of cryptocurrency has been far beyond the expectation for both consumers and merchants. Apart from that, the transaction cost of running a business has skyrocketed as transaction size and volume has also increased. The retail merchant also suffers of slow transaction speed for widespread adoption and worse still cryptocurrencies have now been used for fraud defeating its main purpose of invention. The need for a platform that takes into consideration the transaction costs, excess volatility, transaction speed and other issues listed above arose and FLUZCOIN is the solution. 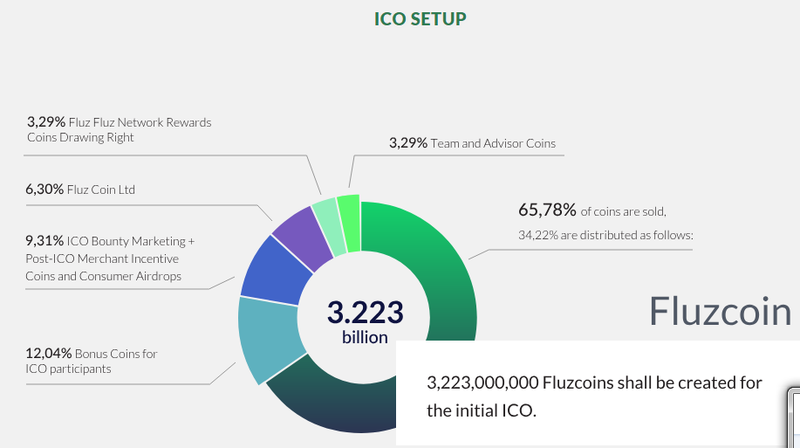 FLUZCOIN is the platform that presents the lasting solution with the intention to create an independent global currency and its proprietary wallet which can be used to store, buy and sell with Fluzcoin as retail through practical QR code scanning. The platform utilizes JP Morgan Quorum blockchain technology to ensure transparency in transactions, high throughput and data privacy. It uses Atificial Intelligence called EUNOMIA which takes care of crypto-economic volatility with real-time, computer-aided market corrections to the Fluzcoin demand and supply. 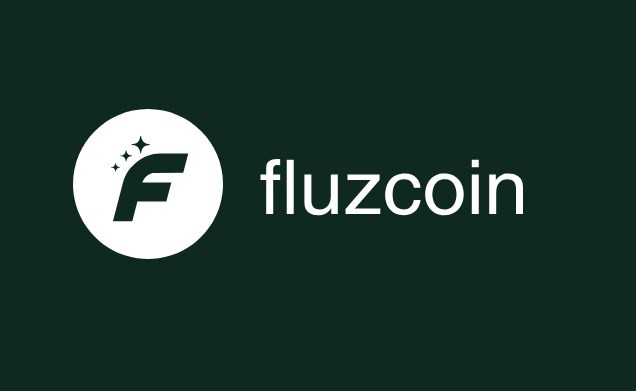 The Fluzcoin is user-friendly and free and enables users to find stores nearby where fluzcoin is accepted and tracks free coins distributed to its holders.